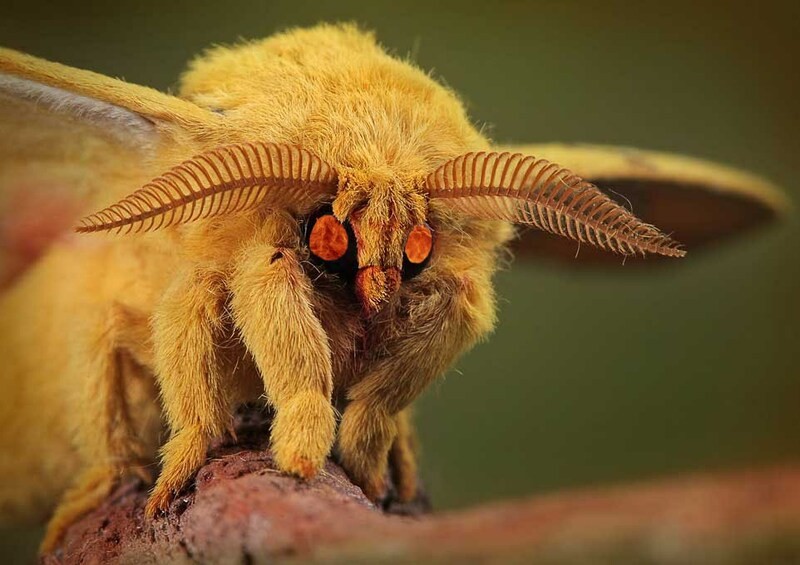 In 2008, Vampire moths were discovered in Siberia. The moth, when being studied by an entomologist, was experimentally offered a human hand. The moth drilled it’s tongue through the skin and started drinking human blood. Vampire moths have been traced to a Central and Southern European species, Calyptra thalictri, individuals of this species are known to only feed on fruit. Entomologists believe that the Vampire Moth has evolved to feeding on blood vs. fruit. According to Chris Nice in a National Geographic article, some butterfly and moth species have hooked and barbed tongues in order to pierce through the tough skin of fruit. Evolutionarily speaking, one reason the fruit loving insects started feeding on blood was for the male to offer the resulting salt as a ‘copulation gift’ to the female. This boost in nutrients would ensure that the resulting larva would be successful with a low sodium diet. So in a nutshell, these male moths drink the blood of their victims, present it to the female as a gift during reproduction, the female then passes the sodium to her eggs so that they can thrive once born. Talk about creepy. To make things a little worse. The Vampire Moth has slowly increased it’s range and is now found in parts of Northern Europe such as Finland and Sweden. Sleep well everyone! Don’t let the Vampire Moth’s bite!